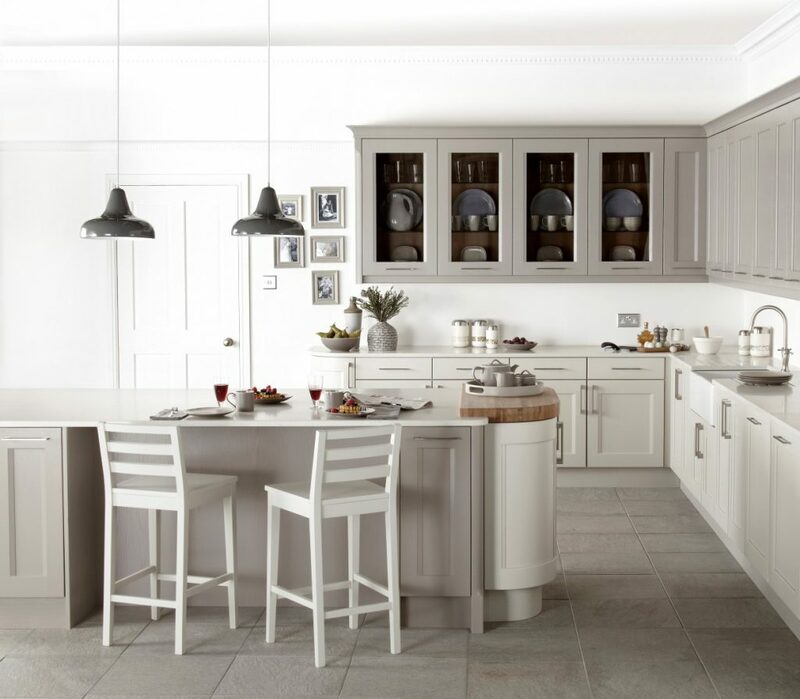 Many contemporary and traditional kitchens enjoy an open plan style or theme. So, whether you are planning to knock some walls down, or transform a brand new extension, an open plan kitchen could be a great idea. Here at Priory Kitchen Studio, we are kitchen design experts. Creating a kitchen that meets all of your needs is our aim, and as a result, we have produced this guide to designing an open plan kitchen. Square and rectangular kitchens are some of the most common, but with some additional space, and an open plan idea to work with, you could create something special. L shaped and P shaped kitchens are a fantastic option for open plan kitchen spaces. And if you have the room, they can really help you to create zonal areas. The key ingredient for the perfect open plan kitchen is zonal planning. To make your kitchen a success, you need to subtly separate the cooking, eating and lounging areas, while maintaining an open feel. This might sound counter-productive to an open plan space, but trust us, when you sit down to eat do you really want to be staring at the unwashed dishes? That won’t be a relaxing experience. So, with careful positioning and clever design, you can divide these areas. For example, a kitchen island can be an effective way to separate the cooking and eating area. Finally, the light is essential in an open plan kitchen. While some areas will need good quality task lighting, like the kitchen, other areas might benefit from more relaxing, dimmer lighting, such as the dining area. As a result, when it comes to designing an open plan kitchen, you might want to work with an electrician to get the lighting balance right. 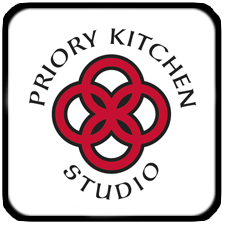 For more information or advice, get in touch with the experts today, here at Priory Kitchen Studio.